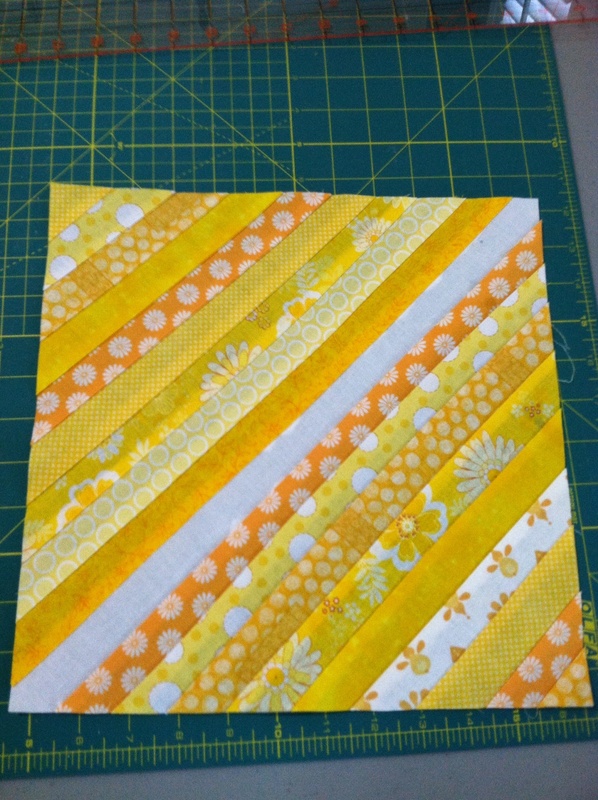 Today, I finished my first string quilt block. It was fun! The Emerald Coast Modern Quilt Guild (I am a member) is making these for a raffle. We just joined the national Modern Quilt Guild and we are using the money for our annual dues. 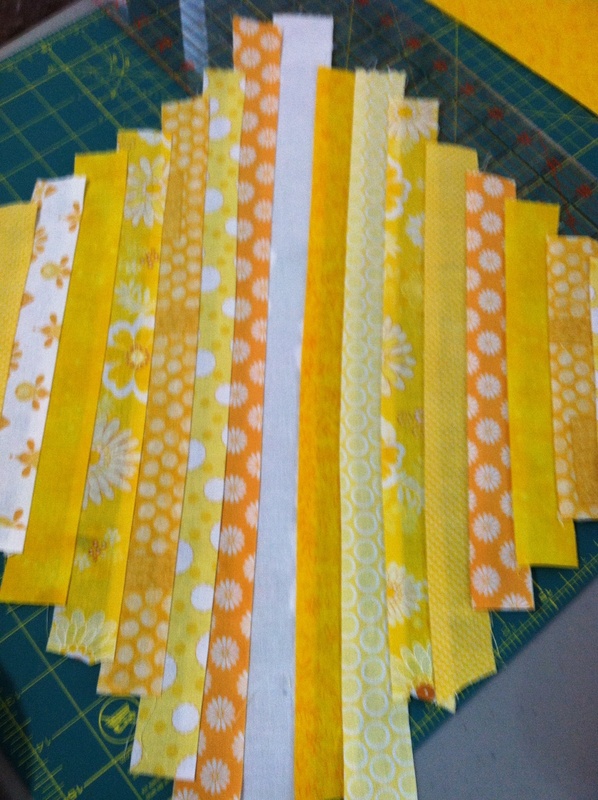 First, I decided what fabrics to use and then I cut them into 1.5″ strips. 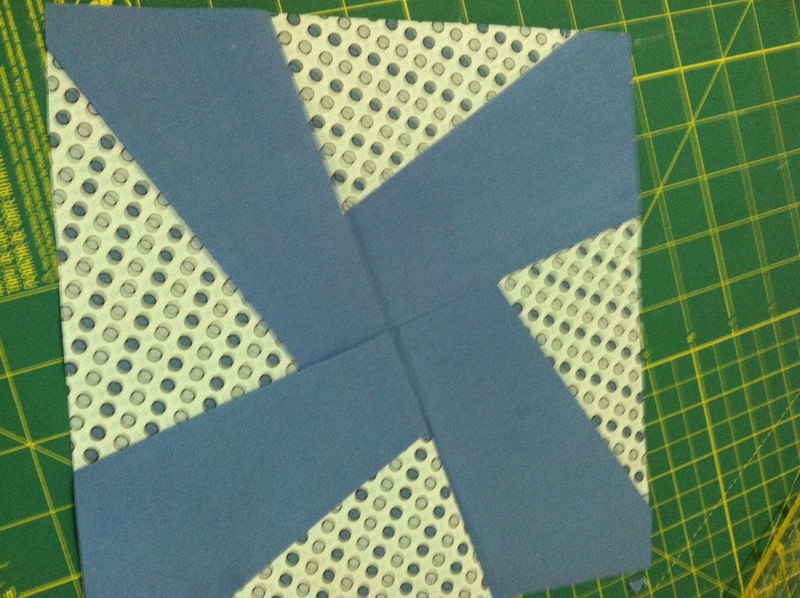 I started in the middle of the 12 inch square with a white strip. Then I added all the other strips. Finally, I squared it up to 12 inches making sure the white strip was down the middle of the square. And, here it is!! Stay tuned for the next project…here is a hint. 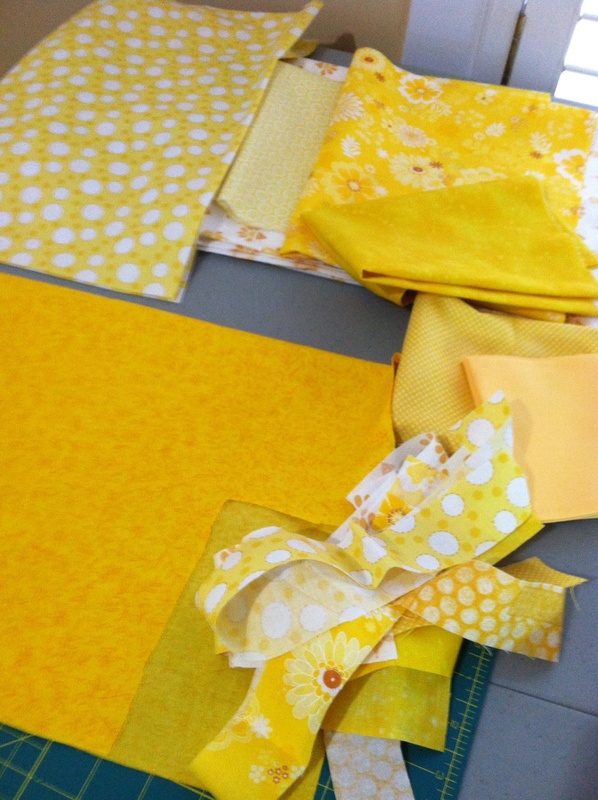 This entry was posted in Uncategorized and tagged Beginning quilting, Emerald Coast Modern Quilt Guild, Modern Quilt Guild, Quilts. Bookmark the permalink. Thanks, I’m having fun learning new designs.